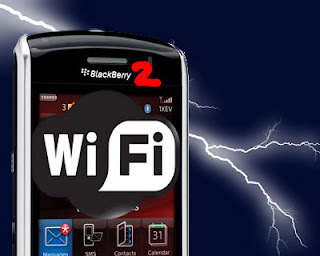 Blackberry Storm 2 reportedly will be released around dated 25 October 2009, news diintip by BGR in the Inventory screen that menginfokan RIM Blackberry Storm 2 dummy than will be sent on the 25th of October, probably after the dummy was sent, within 1-2 days Handset Blackberry Storm will be launching to the public. Also informed that the retail price for the Blackberry Storm 2 is $ 599, not sure if it was true that blackberry storm price 2. It could be there with a $ 599 price, but what might be in Indonesia is also a $ 599 price? Nokia Mystic is Nokia C6 ?